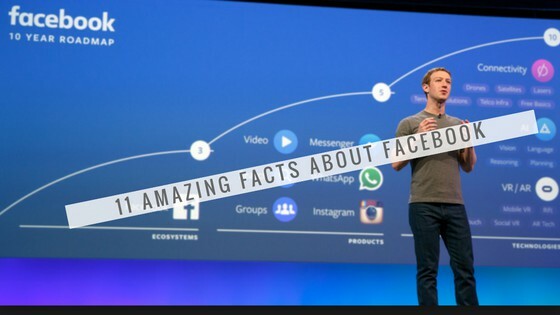 You would not mind knowing from how many years you are using Facebook but when I tell you these 11 amazing Facebook facts and how this platform turned out to be the biggest social media platform in the world. Then you will surely get distracted and will thoroughly read the article till the end. Facebook has almost 2.2 Billion monthly active users and has become most used social media platform in the world. Mark Zuckerburg the founder of Facebook always keeps its users entertained with the new updates like Facebook Live, 360 degree photos and much more. In 2018, he said that he is focusing more on the time we spend on Facebook is time well spent and above all we will see major changes in the News Feed that we will see more posts from our friends and family and less from the public content. A friend and classmate of Mark Zuckerburg made the first logo of Facebook for him and do you know who that person was in the logo ? 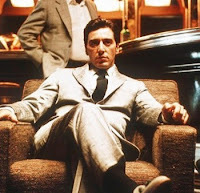 It was the legendary actor Al Paccino of "The God Father." and Mark's friend made the logo with binary code that picture was designed with zeros and ones! 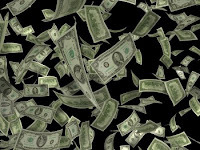 We use Facebook almost every day or almost every second we check out the Facebook app in our smartphones but have we ever thought how much does Facebook earn? So here is the answer. 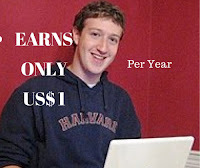 Facebook gets an average of almost 6 dollars from every United States user which means multiply 214 Million users of US with 6 dollars and you will get the answer. Surprised? You will get shocked to hear and no one has ever told you that why the theme color of Facebook is always blue and they never change it because Mark Zuckerburg suffers from red-green color blindness and that is why the primary color of Facebook is Blue! 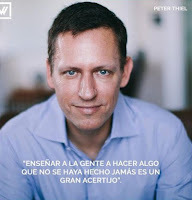 Peter Theil, a co-founder of PayPal and now the Board Member of Facebook, was the first investor in Facebook. After co-founding PayPal in which he served as a CEO till its sale to eBay, he then invested $500,000 in Facebook in 2004 because he knew the power of Facebook that it will become such a big platform one day! The world once accused Facebook of stealing the idea of Like Button from FriendFeed which shut down their service in 2009 and joined Facebook when the number of their users declined. So before the Like Button that you use now to like your friend's picture, it was going to be an Awesome Button. The word Remembering will be shown next to person's profile name. Friends can share memories on his profile if account's privacy allows. 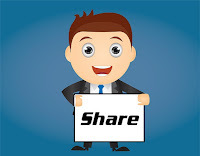 Posts that person shared will remain as they were. No one would log into the account. A legacy contact will manage his account. 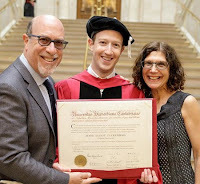 Zuckerburg with the net worth of 73 Billion US$ and the fifth richest person in the world according to Forbes magazine, earns only US$1 as a chief executive officer of Facebook. Ever wondered? Only few people know that we can play chess with our friends on Facebook Messenger. Confused? Now let me tell you how you could that. Just open up your messenger app that you downloaded for your smartphone and pop up your friend's chat and keep the conversation going. Then just type "@fbchess play" as the message and chess board will pop up where you can play chess with your friend! 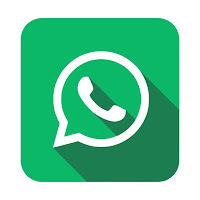 Yes that's true, WhatsApp co-founder Brian Acton once went for a job at Facebook in 2009 but he was rejected and later on Facebook bought WhatsApp for US$19 Billion five years later in 2014. He also tweeted on it! If you are newly married and working in Facebook then don't worry at all. Facebook has got a bigger idea for you! New fathers who work for Facebook or are the employees of Facebook, can get paid parental leave for four months from Facebook. Is that not great? From 11 amazing Facebook facts don't forget to read this one as well that almost 7.5 Million people embed its Like and Share buttons on their sites. Social media marketing has now become one of the best marketing strategy and Facebook is the largest of all. 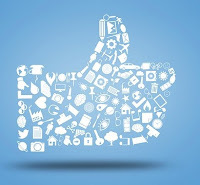 We ourselves use social media for content marketing, whenever we publish a post we post it on Facebook at topearningboy. Enough for now, hope you liked 11 amazing Facebook facts that I shared with you all. Trust me I didn't even know a single of these amazing Facebook facts but I came across these facts when I was reading the article of my blogger friend and I decided to share with you all and surprise you!